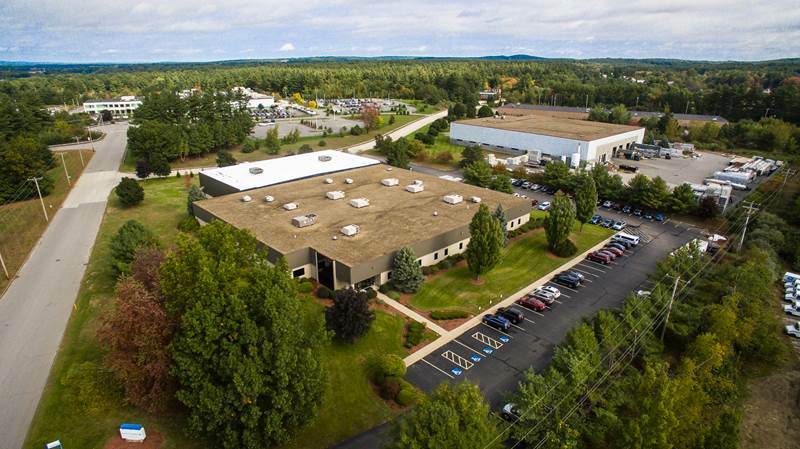 GSP is a full-service injection molder dedicated to our customer’s business growth through advanced production techniques, value-added service, and cost-effective innovations. 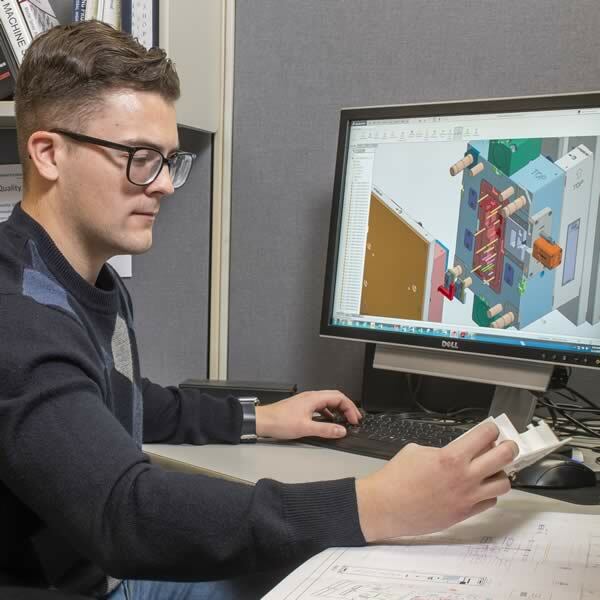 Our technical, professional, and responsive team is the reason why customers view Granite State Plastics as a dependable and innovative partner, providing tight tolerance components for industries including automotive, medical, and military. We have assembled a team that is technically capable of handling the complex programs with challenging part designs and assemblies. We are resourceful, responsive and easy to work with, making us a trusted supplier and advisor. We manage your pain by understanding and taking into account the project requirements, timeline, and financial considerations. As a part of our DNA, we have a commitment to Control of Quality and Regulatory Adherence. We accomplish this through continual improvement of our quality management system. GSP is privately held, and financially sound with a philosophy ingrained to re-invest in our people and equipment. 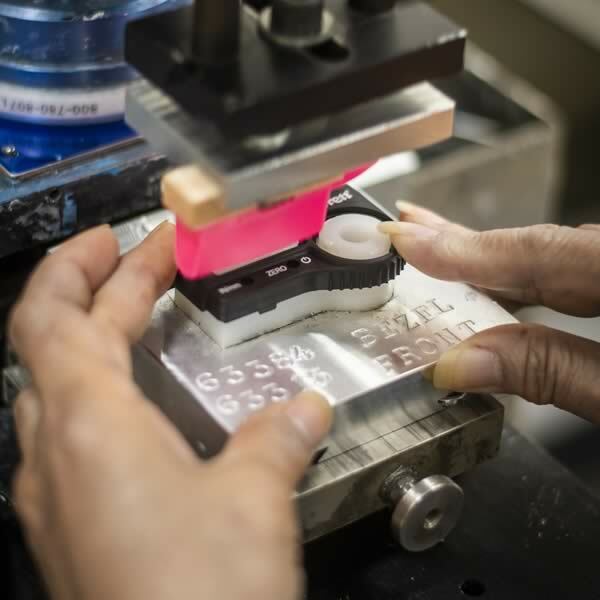 We have a well-honed tool transfer process in place to ensure a smooth transition- whether onshoring or localizing your supply chain. Thanks for your interest in Granite State Plastics! 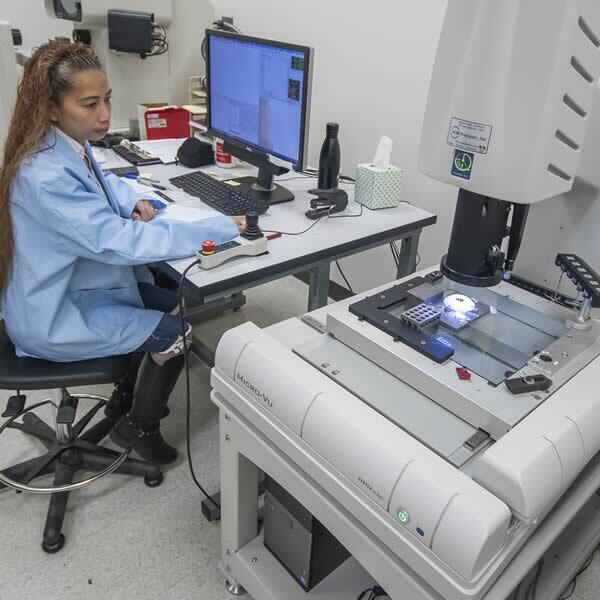 Located in Hudson, New Hampshire, our 50,000 square foot facility is fully equipped to provide tight tolerance components with robust analytical solutions. We invite you to call or stop by to discuss how partnering with GSP can be a long-term benefit to you and your company. We look forward to learning more about your applications! 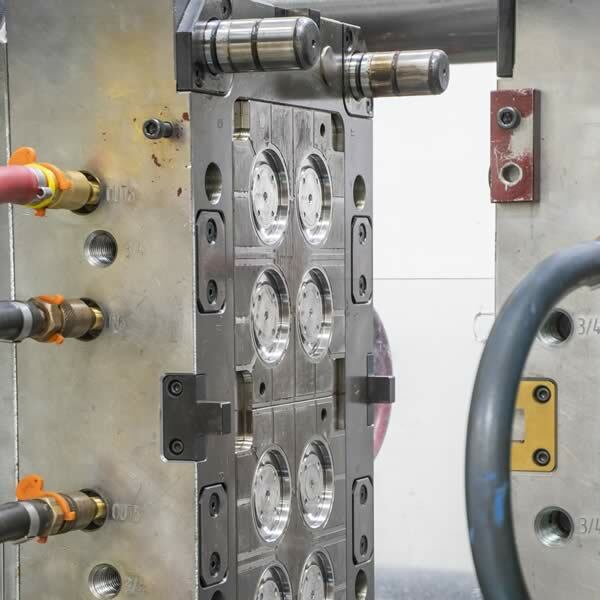 Granite State Plastics is a full service plastic injection molding company dedicated to our customers' success. Concentrating exclusively on injection molding and its related services, we raise the bar of excellence with every project.